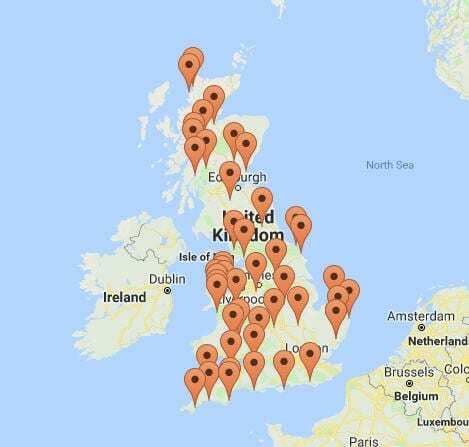 Guest houses are present throughout every region of the UK, offering safety and comfort for travellers. Many people love the idea of opening their own guest house to keep themselves busy and to make a solid income. At Stewart Hindley, we specialise in B&B, guest house and hotel finance, and we can help you to find the funding you need to set up and operate your own guest house. Owning a guest house is a popular choice for those approaching retirement. It gives you a chance to remain busy after you finish work, but also provides you with a unique profession that will bring you many unique experiences as you host guests from around the world. Guest houses are popular with travellers as they often offer inexpensive and more personable accommodation than ordinary hotels. They are often also located quieter areas, providing a more peaceful experience for guests. All of these features make guest houses potentially lucrative businesses if they are in the right location. Starting your own guest house will require funds, whether you are purchasing a property and need a mortgage or are converting an existing home into a guest house. With our help, you can secure funding that is suitable for your requirements. Those looking to purchase a guest house are in luck as their freehold status and strong residual residential value is seen as excellent security, meaning most lenders are open towards lending against a guest house. The loan to property value ratio is often 60 to 70%, with a 15 to 20 year mortgage term. Due to the nature of the business, many lenders also allow for seasonal payments to be made. Of course, there are ways to make the application for finance more attractive, such as having a good personal credit history with proof of trade or relevant experience, as well as a deposit of 30% or more. Our team will personally source and arrange the most competitive loan or specialist mortgage available on the market, ensuring that you receive funding that takes your personal and financial circumstances into consideration. You will only pay a fee upon written acceptance of an offer of finance from the lender, and we will ensure that you receive favourable funding so that you can begin your dreams of owning and running a guest house. When you are looking for guest house, B&B or hotel finance, you can place your complete trust in our company.